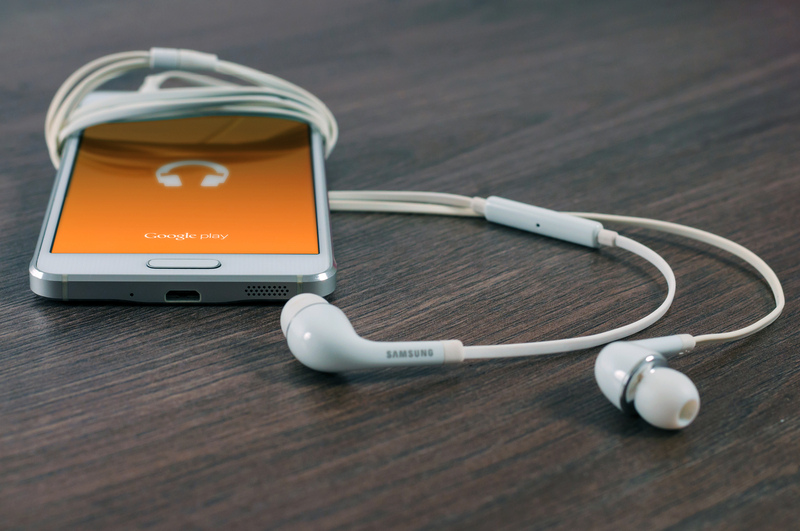 Check out the top five most inspiring podcasts we love at Maven. 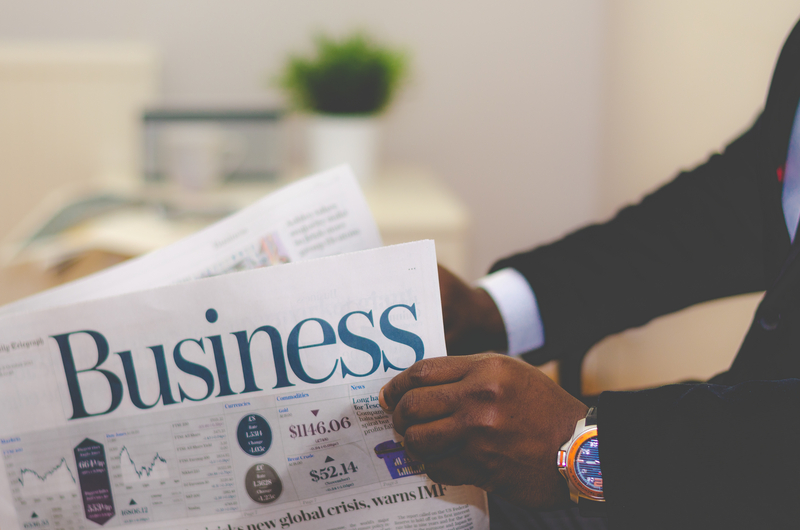 Learn about the top trends in entrepreneurship and professional development as you commute! Calling all entrepreneurs and visionaries! As a Maven, you have a unique opportunity to enroll in Technium's Big Idea Course at a 40% discount. Our October newsletter includes updates from a busy month at Maven. 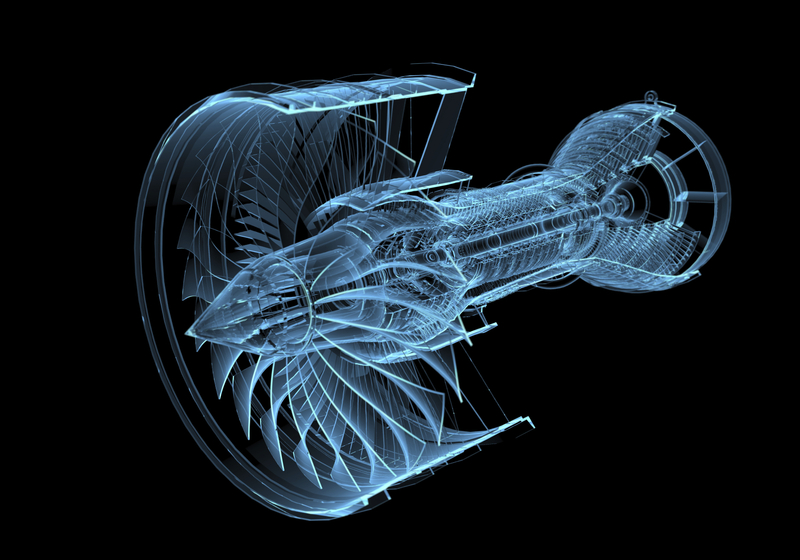 Read on to learn more about Maven at GSV's Pioneer Summit & GE's Minds + Machines event. 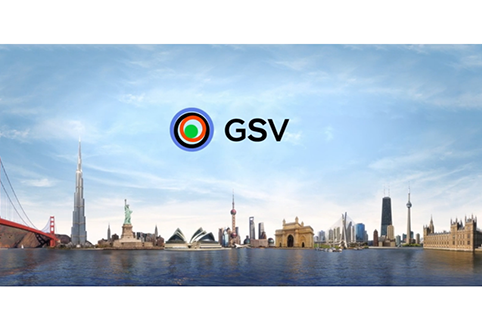 Our September newsletter announces the upcoming GSV Pioneer Summit where Maven will be presenting with over 100 leading tech and innovation influencers. CoInnovate 2015 brought together thought-leaders and investors to discuss best practices, pitch technologies and explore real business-led challenges. 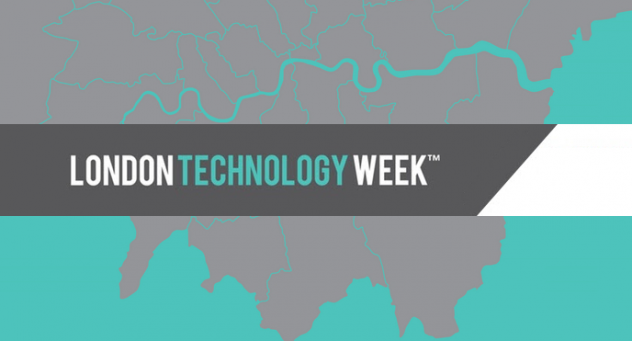 An overview of London Technology Week, celebrating and discussing the future of technology. TechCrunch Disrupt 2015 kicks off in New York, bringing together the world's latest disruptive startups, solutions, and innovators. 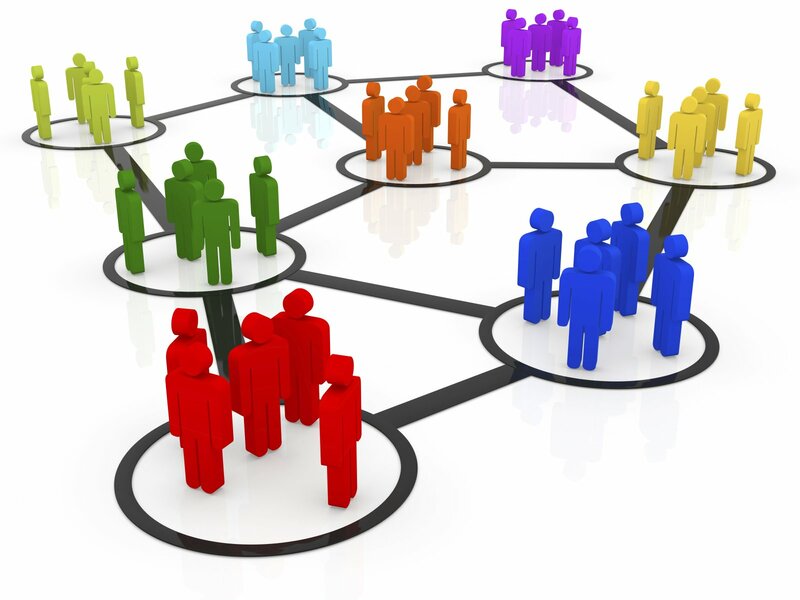 Innovation Strategy – How Do You Manage Knowledge? Established companies are uniquely positioned to champion innovation, but many of them seem to be stumbling over themselves trying to get to the next big thing. With all the talent and resources available to them, it can be hard to believe that these companies are falling short when it comes to fresh ideas. The Microconsulting Revolution is disrupting the way companies innovate and grow their business, with access to ON DEMAND expertise, companies can quickly adapt to the ever changing business landscape. © 2018 Maven / All Rights Reserved.